Riga, the capital of Latvia, is more than 800 years old and is a blend of medieval and modern cities, mixed together so perfectly that it fits every taste. Riga is the European Capital of Culture 2014 with hundreds of special events taking place all over it. Arrival in Riga airport. Transfer to a hotel. 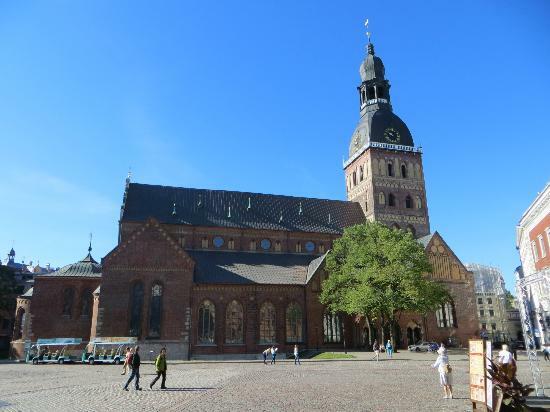 The walking tour of the Old Town includes Riga Castle, Dome Cathedral, St. Peter’s Church, the Swedish Gates, the Three Brothers, the Large and Small Guild House and the Freedom Monument. View the masterpieces of early 20th century Art Nouveau architecture. After breakfast panoramic city sightseeing tour in Riga. 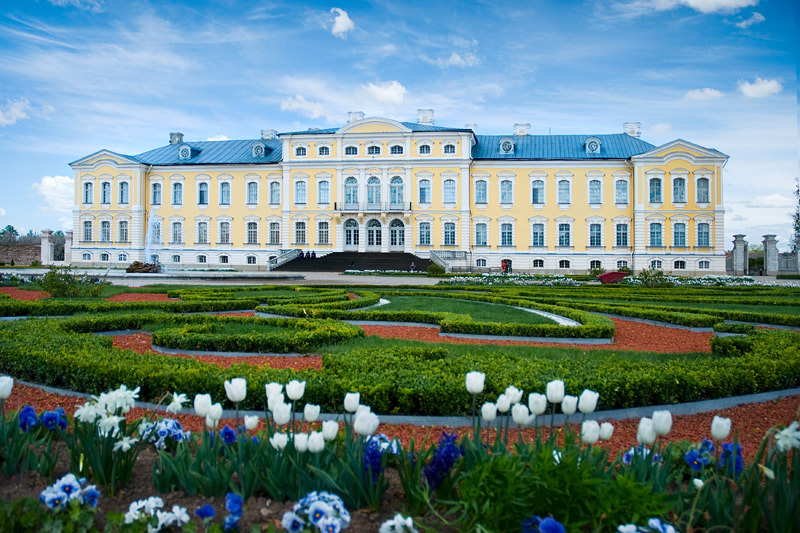 Bus tour will take you to the embankment of the Daugava river with wonderful views of the city. You will also see the university building, National Opera house, Zeppelin market. Free time or optional Daugava river cruise/cruise with dinner. After breakfast half day tour to the splendid 18th century Rundale palace, the former summer residence of the Duke of Courland. 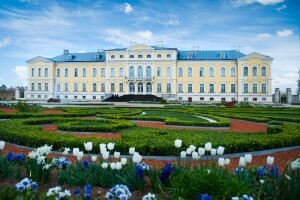 The palace boasts a beautiful French-style park. Evening free time to explore the city on your own or optional Riga Black Balsam tasing programme.